something borrowed, something blue and something new. Yes! 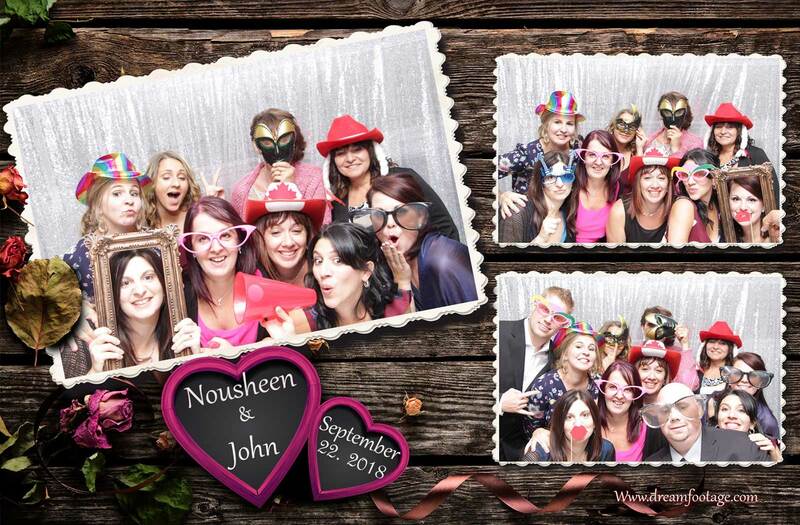 We offer photo booths and unlimited 4 x 6 prints to compliment your reception or event. 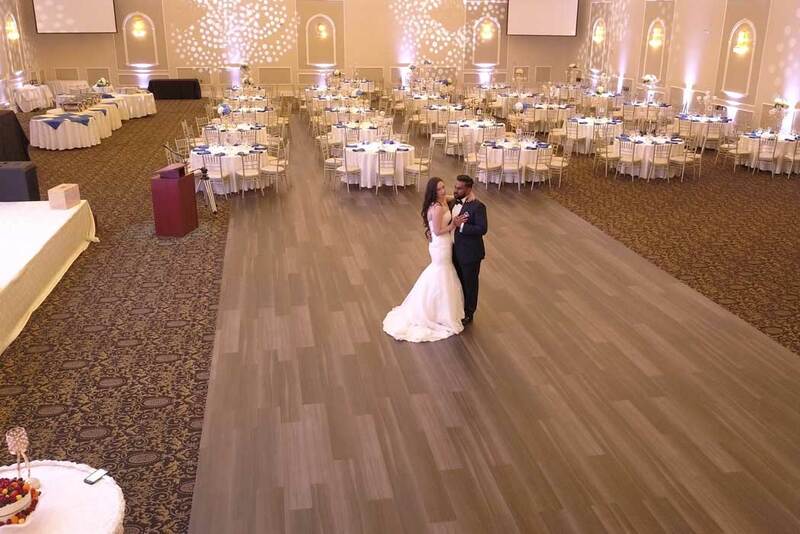 We have specialized staff who are fully insured and licensed to shoot incredible video and images from a unique perspective. Let's get it done in the Sun or at an exotic place called Your Paradise! Ask us about our excellent preferred vendors, including event planners, DJ's and decorators.